UPSRTC Notification 2018.Uttar Pradesh State Road Transport Corporation has released a notification for the recruitment of Samvida Conductor vacancies.Check the eligiblity and notification prior to apply for the positions. 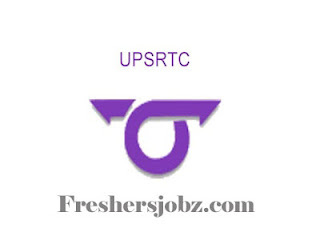 Mode of applying for UPSRTC recruitment is through online mode. From 09th October 2018 to 31st October 2018, the online portal link will be active.